Blacktopia: Syn'Zere is working Hard on Upcoming Project! 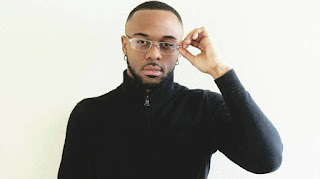 Blacktopia featured hip hop recording artist Syn'Zere is currently working hard on his upcoming project and follow up to the mixtape released earlier this year Reflections, titled MORE THAN MUSIC! Keep checking back for more updates.